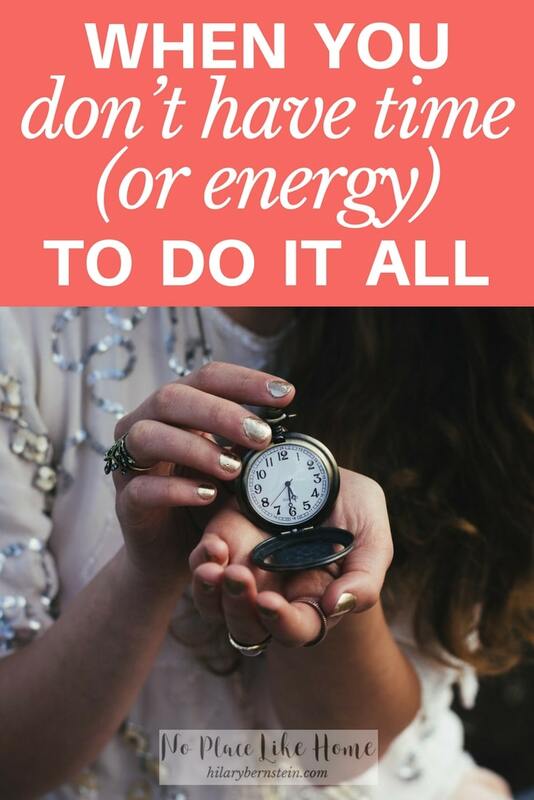 Ever wonder what to do when you know you don’t have time or energy to do it all? As women, it’s so very easy to try to pile on more responsibilities than we could ever successfully manage. Family and home take up huge amounts of time and energy. Add in other relationships and jobs and any kind of volunteer work or hobbies and … whew! I get tired just thinking about it. A big concern is how to balance everything. Honestly, though, I don’t think we were ever meant to juggle THAT MUCH. Not in the Pinterest perfect, never getting absolutely exhausted sense. If you stop to think about it, there’s no way that we can even begin to juggle all that’s thrown our way in everyday life without exhausting ourselves. Even with the biggest and best to-do lists. Even with all of the time management tricks in the world. Even with routines and systems all in place. It’s like we’re in line at the lunch buffet of life and trying to fill our tiny salad plates to overflowing. As much as we may want to add more and more and more – because it seems like things should be good choices – we need to remember that too much of a good thing is still too much. We can be frustrated by trying to find time to stay on top of everything. But before we do, it’s important to first step back and see what “everything” is. As a list person, I’ve found that it’s helpful to step back and write down everything that needs to be done. Once you’ve made your list, go back and decide what is absolutely necessary. If it is necessary, do you have to be the one to do this? Can you possibly delegate it to someone else? If it’s not necessary, can you get rid of it completely? If something is only nice but not necessary, forget about doing it. And don’t heap any guilt on yourself for cutting it from your mental list of obligations. Now that you can see what is necessary and unnecessary, your load might be a little lighter. Or, you might discover that you’re responsible for much more than you possibly have time for. 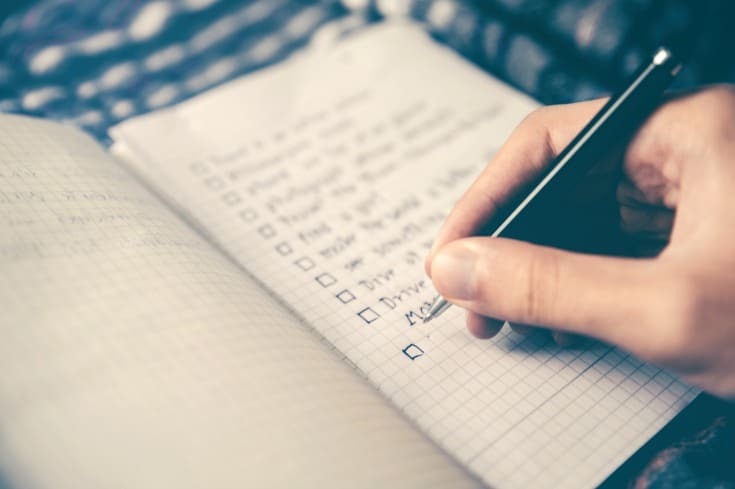 Regardless of how you’re feeling when you look at your list of necessary responsibilities, it’s now time to figure out when you’ll be able to work on everything. Take out your schedule and start blocking out time that’s spoken for. If you have a job, when do you work? When do you go to church? When can you care for your home? When are you setting aside specific time for your family? When do you take care of basics like grocery shopping? As much as it’s possible, try to figure out when you actually have time for everything. Chances are you’re realizing you have more responsibilities than time available in the day. When this happens, you’ll need to find a way to be at peace with juggling everything – and knowing that while everything gets done, it all might not get done every single day. Or every single week. Some days, your home may look fantastic. 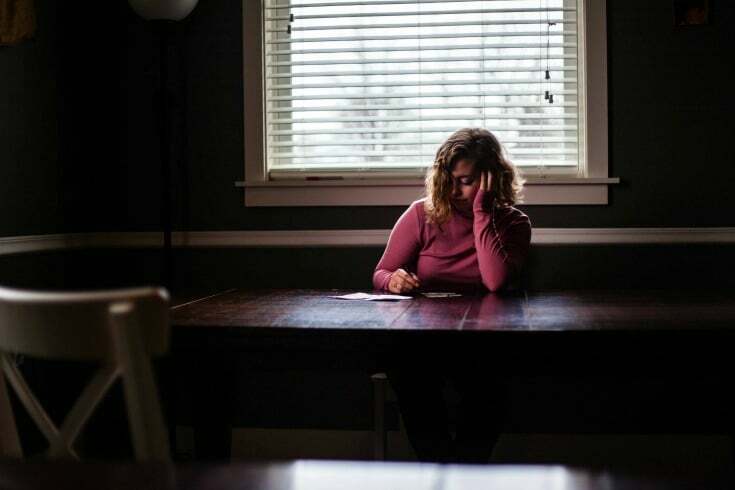 But if you’re devoting time to homemaking, something else might slide … you may not have time to fit in relaxation for yourself, or extra time to spend with your husband or children. If you like to feel like everything is completed, it can be so frustrating when it’s not. (I’m right there with you!) Yet for some seasons and circumstances of life, this is the most do-able, practical way of living. As you’re figuring out what you want to spend your time doing – and what you actually have time to do – try to find pockets of time to pursue your passions. You can find a lot of refreshment even by giving yourself a half an hour a week to devote to what you love – whether it’s getting in the kitchen and baking bread from scratch, reading a book, tinkering in the garden, creating a haven, or catching up with a friend over coffee. Finding the freedom to know that not everything can get done can be difficult. But once you do realize it – and learn to give yourself grace and let go – you can free yourself from the weight of guilt or perfection. As you know what you can do – and when you can try to fit in what you long to do – you can add a little peace to your harried pace. Even when you don’t have the time (or energy) to do it all. 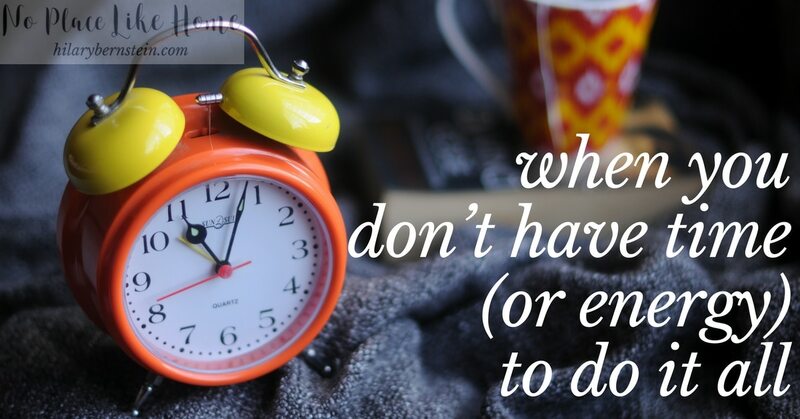 How do you manage life when you don’t have time (or energy) to do it all?